According to the National Institute of Neurological Disorders and Strokes, Sleep Apnea remains a growing health concern with an estimated 18 million Americans suffering. 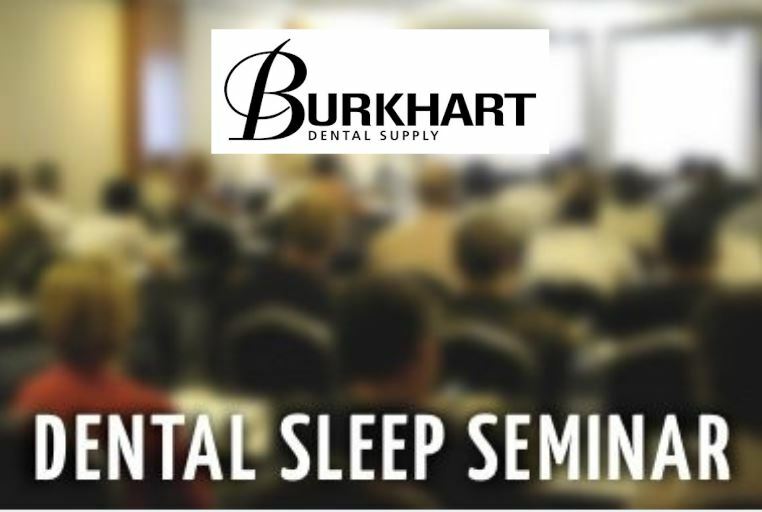 Sleep Group Solutions offers dental continuing education courses, with an emphasis in Dental Sleep Medicine. 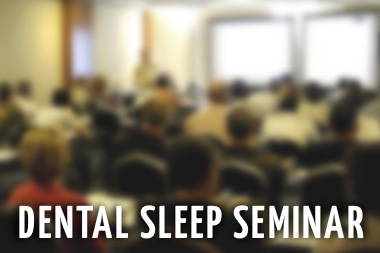 With a growing demand for treatment, SGS is now offering an Advanced course to the dental community, taught by Dr. Daniel Tache, Diplomat of the Academy of Dental Sleep Medicine, the current president of the Wisconsin Sleep Society and an instructor for Sleep Group Solutions. Now more than ever, dentists are seeking higher education to learn new skills and protocols on proper treatment methods for snoring and sleep apnea. Sleep Group Solutions is currently the leader in dental continuing education for Dental Sleep Medicine, offering over 60 courses in 2012. 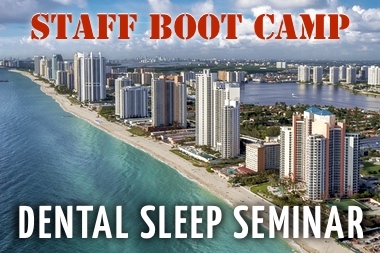 Dentists such as Dr. Larry Grillo in Aventura, Fl attended a course from SGS and currently is one of the few dentists in the area screening and treating sleep apnea. “Treating obstructive sleep apnea impacts the systemic health of our patients more significantly than almost any other service we provide. 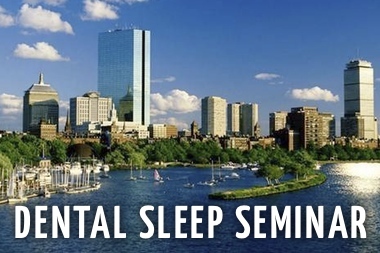 It is incredibly rewarding to work with physicians and offer treatment to patients once you begin to recognize the intra-oral signs and symptoms of apnea,” says Dr. Grillo, who will also be attending and speaking about his experience at the Ft. Lauderdale course offered by SGS on February 10th and 11th. 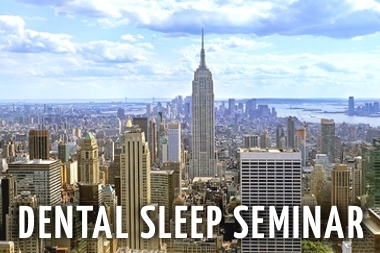 An advanced Dental Sleep Medicine course will debut in July, taught by Dr. Daniel Tache an innovator and pioneer in education, speaking about sleep apnea and treatment options. This course is strictly for dentists who have treated patients and have made a few appliances. This advanced course will be in depth and skip over intro level topics and deal with cases individually. “Such courses as the Advanced Sleep/Pain Course are slowly beginning to emerge. 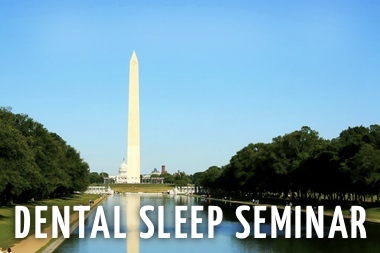 This course will help to establish and evidence-based framework for both IDENTIFYING and TREATING our patients and those who are sent to us who have Sleep and/or Pain problems,” explains Tache on his upcoming seminar. 2012 will be the year of Dental Sleep Medicine! Numerous dental companies have followed in the footsteps of Sleep Group Solutions, and have since incorporated a sleep program in their initiatives. 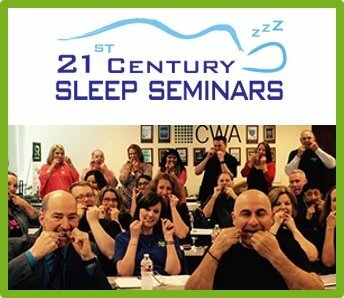 Heavy hitter, Glidewell Laboratory has also joined forces with Sleep Group Solutions to offer a course on January 20-21 in Irvine, CA at the Glidewell International Technology Center. 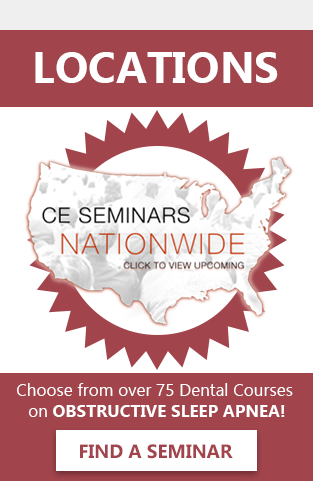 Its safe to say 2012 will witness a demand for further education and information on Dental Sleep Medicine.